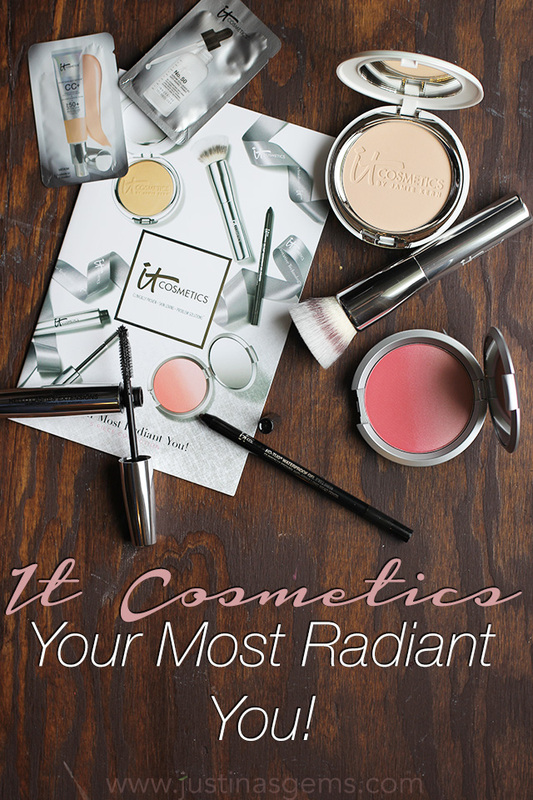 Today I am showing you the QVC TSV set for October 14th (today)- it’s It Cosmetics Your Most Radiant You! kit. This is an exciting kit that has two completely new products as well as some that I have tried and loved. This five piece collection includes the Celebration Foundation Illumination, CC+ Radiance Ombré Blush, Hello Lashes Extensions, No-Tug Gel Eyeliner, and a makeup brush. The shade pictured here is Light. 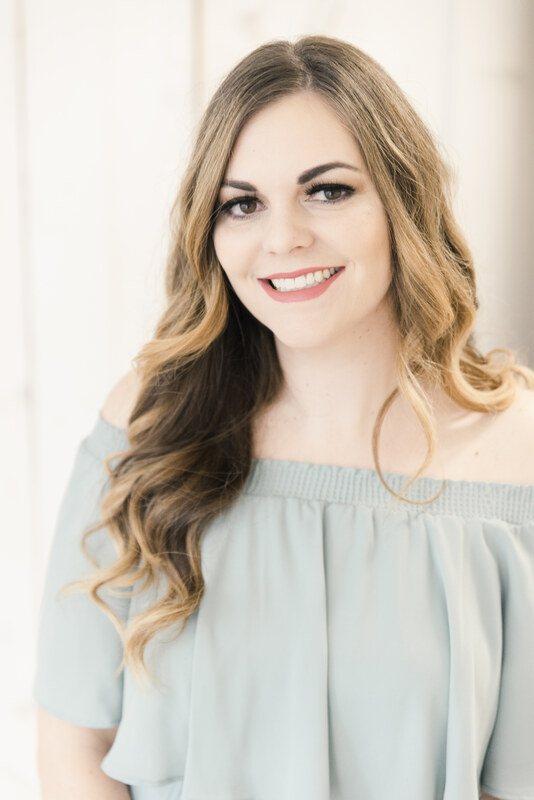 The goal of the kit is to help transform the complexion and eyes with makeup that looks and feels like your skin but better! I think we can all get on board with that! The Celebration Foundation Illumination Full Coverage Anti-Aging Foundation provides full coverage and illumination to your skin. Infused with peptides, hydrolyzed collagen, antioxidants and skin-loving ingredients to nourish your skin and to help skin appear younger-looking, Celebration Foundation Illumination will never crease or crack and is also infused with Drops of Light Technology. 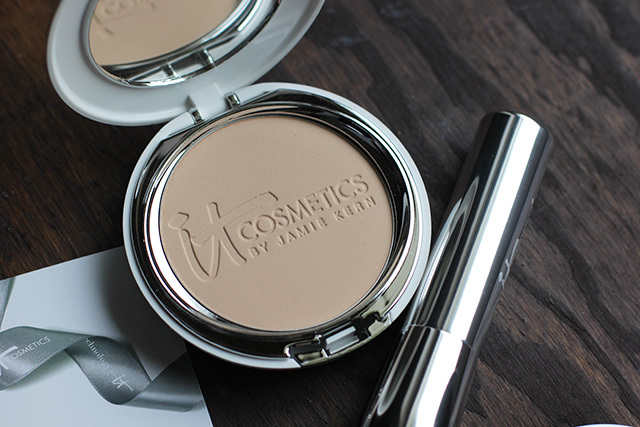 I have tried this powder foundation before and really like it. My skin is SUPER dry right now and really requires a liquid foundation. Still, with a great serum and moisturizer I can pull this off without it looking too patchy. It’s full coverage but I have a big blemish on my chin and it doesn’t cover that. To be fair, nothing else does either because I picked at it and it’s a giant scab now. The lid flips up to reveal a tiny little travel brush, but I would never use it if I could help it because I like to work with a full sized brush. 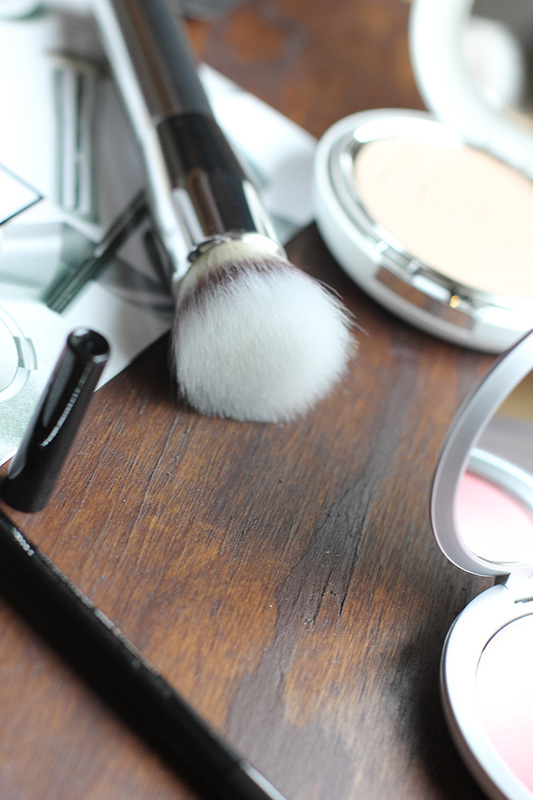 If you don’t wear powder foundation regularly, it might take a couple tries to get it right. The more moisturized my skin is, the better powder foundation looks on me. The Heavenly Luxe Double Airbrush Foundation Brush features dual fiber brush hairs that flawlessly work to blend foundation onto your skin and help blur away imperfections. You don’t need to be an expert- IT does the work for you! This brush is proof that I NEED more It Cosmetics brushes. They are really soft and amazing. It works really well with this foundation! The New CC+ Radiance Ombré Blush is the perfect balance of color and luminosity, blending from matte to pearlized radiance- it’s a blush and highlighter in one compact. Formulated to minimize the appearance of pores and fine lines, this anti-aging, color correcting formula in the perfect pink shade of Je Ne Sais Quoi is beautiful on all skin tones. Could they have stuffed more buzzwords in that title? Between CC, radiance, and ombré, they pretty much had me at hello. 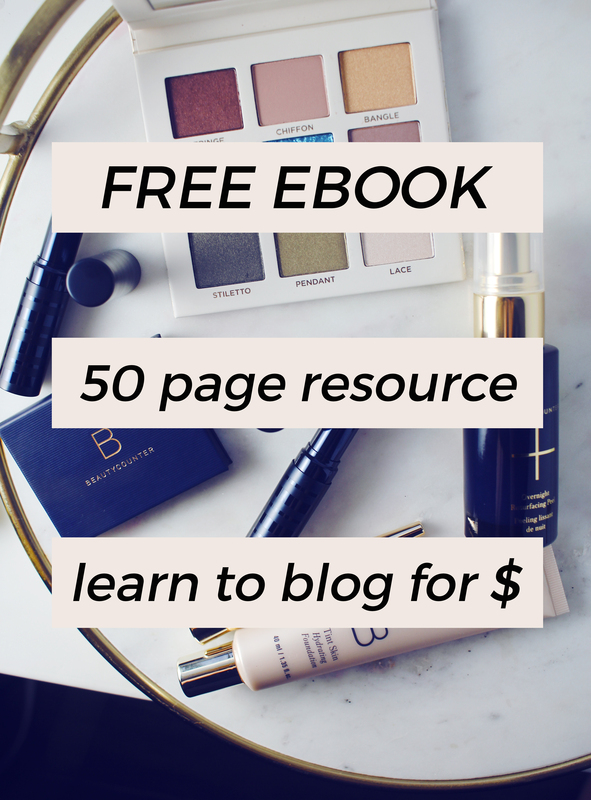 Don’t most women swoon when they hear anything that promises luminous, radiant, glowing, skin? Seriously those words make me want to say “come to mama” and I know I’m not alone. I really like this blush a lot, and I think it’s the star of the kit. I swatched it below in each section, and what it looks like as a whole. 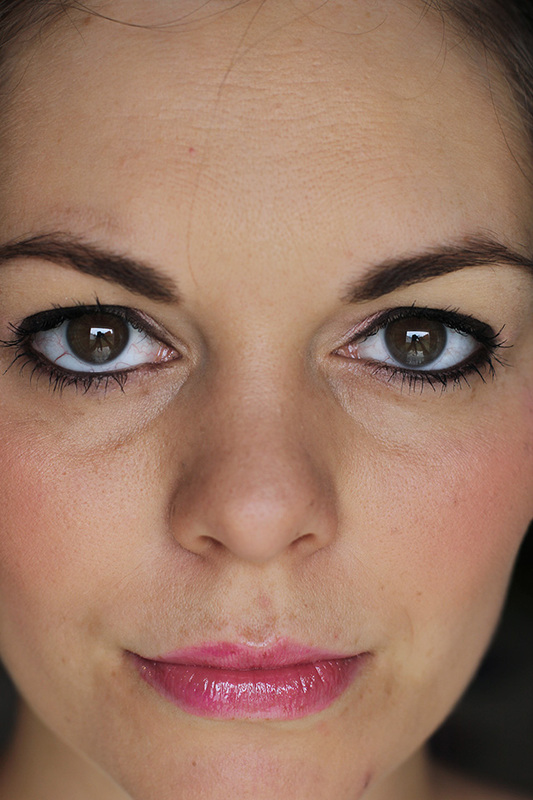 It’s a really nice shade and I even wore the lightest part, the illuminator, on my eyes. Over primer, it lasted all day! The New Hello Lashes Extensions 24HR Mascara helps you achieve the look of false lashes. This five-in-one, clinically proven 24-hour wear mascara features the blackest black melted nylon fibers infused into our volumizing and lash-loving Hello Lashes Mascara to help you achieve long, thick and dramatic lashes in one quick coat application! Infused with lash-enhancing and conditioning ingredients, including vitamin B5, peptides, collagen, proteins, and green tea. I generally hate fiber mascara but this one is pretty nice. It didn’t flake at all during the day and it didn’t make my eyes itch. Win! I also like that the wand let me get really close to my eye without poking it out. Some of the really spiky wands insist on stabbing me in the eye when I get close enough to use it. The results I get from this remind me of my favorite tarte mascara. 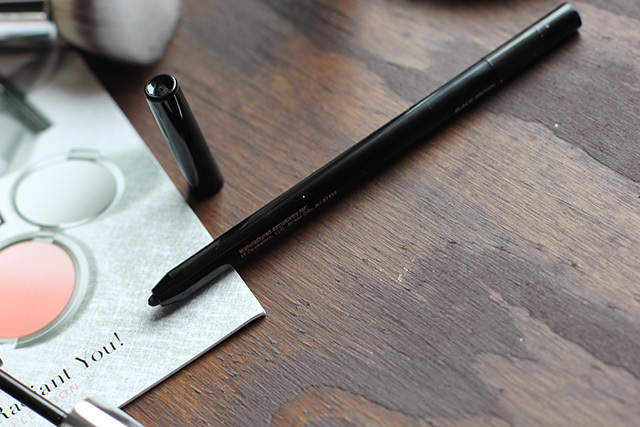 The No-Tug Waterproof Gel Eyeliner is clinically proven to remain waterproof for up to 12 hours without tugging the delicate eyelids. Highly pigmented and anti-aging in both its application and its ingredients, this eyeliner is formulated with skin-loving hydrolyzed collagen, silk, rose and antioxidants. I really like this eyeliner. I had been on a liquid liner kick for what seems like forever, but recently I’ve started back with the pencil liner. It’s easier to do a smoky eye with pencil liner, and I plan on living in a smoky eye until Spring. The shade in this kit is Black/Brown which is perfect for me. I’ve been gravitating away from a harsh black but I want a deep enough brown that it still defines the eye. I like the really rich, almost black, brown shades, and this is one of them! 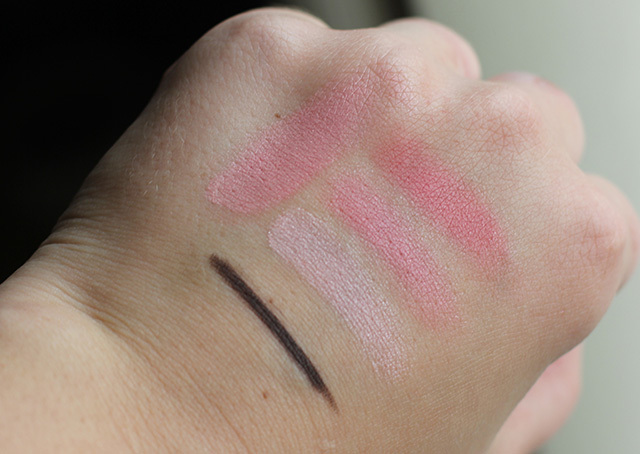 Check out below, you can see the eyeliner swatched on the left, and then the three swatches next to it are the varying degrees of ombré in the blush, the swatch on the top is when I mix it all together. So lovely! I swear, I couldn’t remember for the life of me how to remove my flyaways in Photoshop so you’re going to have to deal with it. Below, I am wearing all the makeup from the kit. The only things I had to add were my Anastasia Dip Brow in Dark Brown and I am also wearing the It Cosmetics Vitality Lip Blush Hydrating Gloss Stain in Je Ne Sais Quoi, which coincidentally is the same name as the blush. I figured they would match! This is a great kit! If it came with an eyebrow definer and a lippie, it would have everything I could ever want. The best product in the kit, to me, was the Ombré blush. It was so unique. I loved this kit! Will you be picking it up? I did order it! 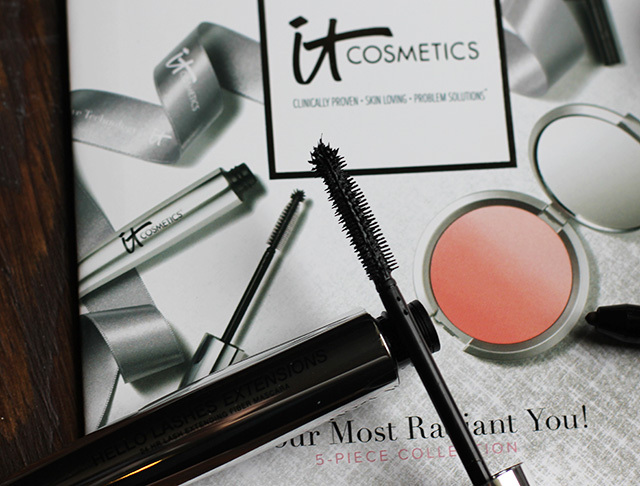 I love everything I’ve tried from It Cosmetics. That blush is so gorgeous! Gorgeous lady! I like the makeup you did for this set. This is a great set and looks fab on you! First of all, hello gorgeous! Secondly, this set is so nice. The brush and blush are gorgeous ! I would order this if they shipped to Australia! You look STUNNING. I’m obsessed with that blush. I love putting the foundation powder over my liquid, it’s a nice finisher, too! One of my favorite kits to date from IT & QVC! I hope they release more blushes! I bought it. I hope I love it. I want to try the new mascara and I love for powder foundations now. This is such a gorgeous set! 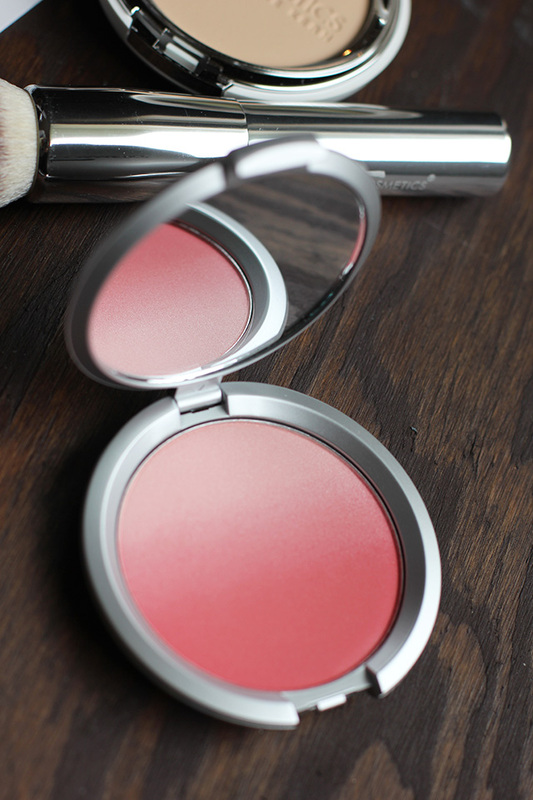 This blush is absolutely gorgeous. LOVE all of these items on you! That shade is perfect for you!